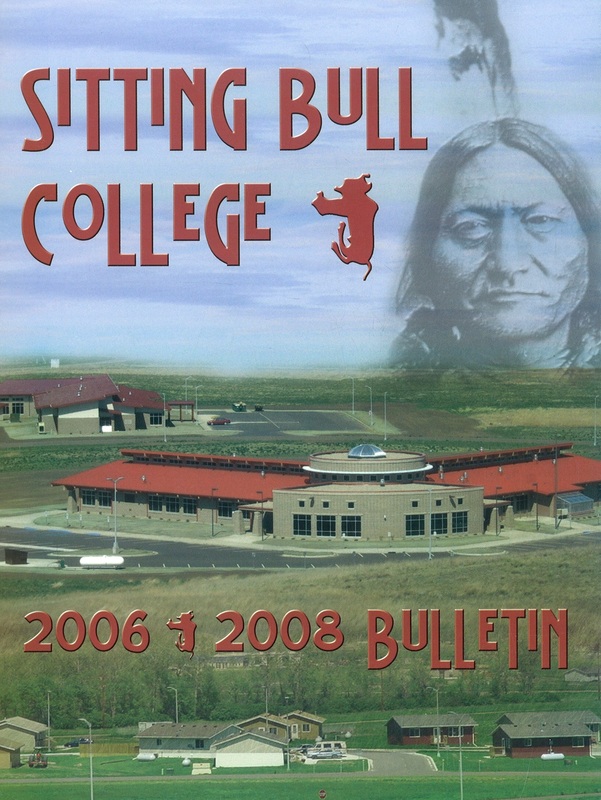 In the late 1990s, Sitting Bull College in conjunction with CATV (Community Access Television of Bismarck/Mandan), Wisdom of the Elders Inc, Cheyenne River Elderly Protection Team, State Historical Society of North Dakota, United Tribes Technical College, University of Mary, the North Dakota Humanities Council and the South Dakota Humanities Council conducted a project to produce VHS recordings of Lakota/Dakota elders on Standing Rock and Cheyenne River reservations. These recordings can be found across the country in various archives and library collections in VHS and DVD. The collection consists of 21 recordings produced on Standing Rock and 19 from Cheyenne River from 1998 and 1999. Elders recount their life experiences, family, tribal and regional history providing an important record of history and life on two American Indian nations. Since the usable life span of the original VHS recordings was nearing its end and these recordings were in danger of being lost, Sitting Bull College Library digitized the collection of 40 videos and has made them available here so the knowledge and stories of these wise elders can continue to inspire. The collection provided below is best described through the eloquent words of Rose High Bear who implemented the project. The words are taken from a publication included with the 1998 Oral History Collection, but are representative of the content in the 1999 collection as well. Many of our elderlies are eloquent oral historians. Not only inheriting and preserving ancestors’ memories, they are gifted with their own rich memories. 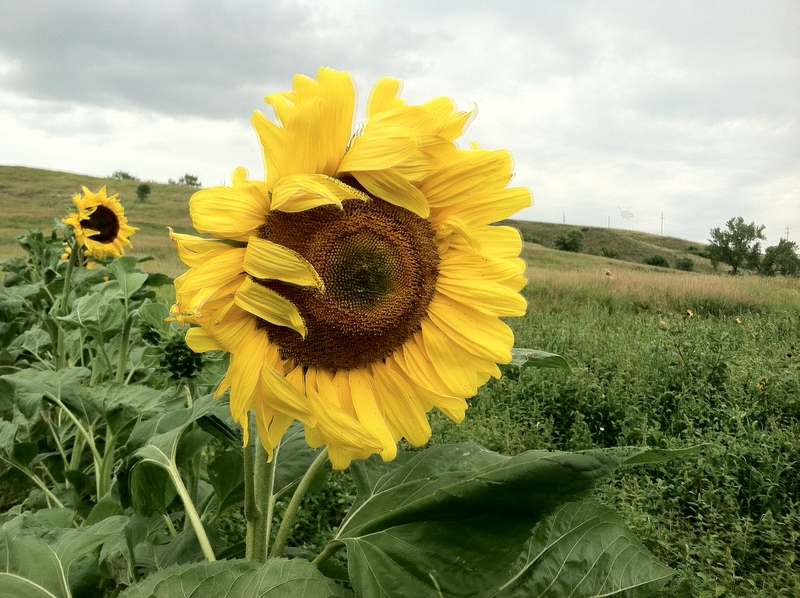 However, innate humility sometimes causes them to minimize the value of their personal knowledge. When they tell us the real historians have gone on to the Land of the Grandfathers, we now it is a thin disguise for a rich legacy that lies within.